Project Description: The City of Mill City is served by a Septic Tank Effluent sewer system where each lot has a septic tank for holding solids, with the liquid stream draining to the public mains. 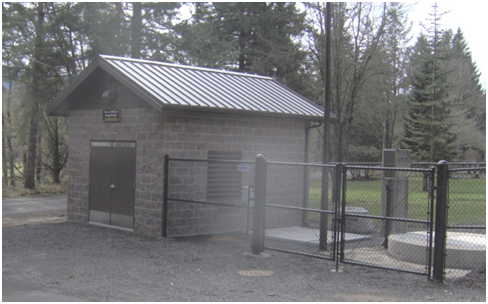 The public mains flow to one of three municipal sewer pump stations distributed across the community. The original pump stations were aging, deteriorating, and reaching the end of their useful life. 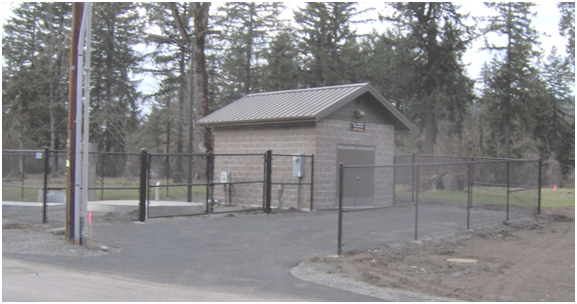 Westech Engineering designed replacements with Flygt submersible sewage pumps and controls and emergency backup generators for each of the three municipal pump stations. 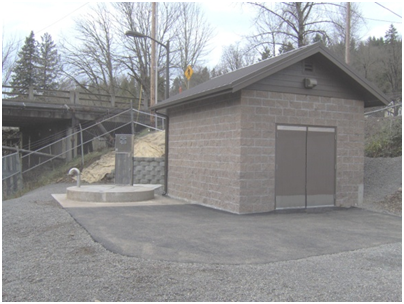 The pump station controls and emergency generators were placed inside split face block CMU buildings designed to fit within the community setting. Construction plans included sequencing plans to ensure there was no disruption of service. Westech also provided bidding and construction services for these improvements.